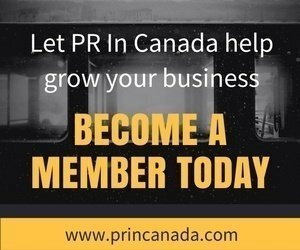 They put their full force behind the recent re-branding effort which included the roll out of a new high-end format stores, but it appears it was not enough for Second Cup. The retailer reported its second quarter results yesterday with a net loss of $72,416 (or $.01 per share), and system-wide same store sales declined 3.2%. The brand does plan to continue moving forward with it’s new stores. 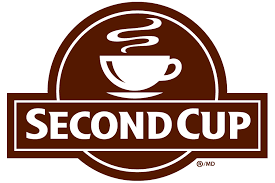 Second Cup had closed 20 locations in the past year which brings its total store count to 337 as of the end of June. The brand does have a longer plan in the works, three years to be exact as they continue to innovate and offer new products like their new Iced Red Eye, and back in April they launched a new reward program and mobile app.